Do you ever feel frustrating while you are applying your make-up on dry,dull or flaky skin? My skin used to be okay before my puberty started, but after I begin to use those acne care products, my skin literally dehydrated day by day. It is because most of the pimple care products are used to dry out your pus in the pimple so that it will cure faster. Well...it is great that the pimple heal faster but it's such a disaster to ended up looking dull and dry. So! Moisturising is the key! I bet that most of you had heard it or even seen it before. This brand is very popular through out the Asia. Even though you had only apply sunscreen. Gently & effectively removes all traces of make-up, dirt and impurities while preserving skin’ s natural moisture. Water based formula leaves skin clean without greasy or tight feeling after use. Hydrates as it cleanses leaving skin feeling silky smooth. Free of fragrances, mineral oil, alcohol & colorant. Keep your hands and face dry. 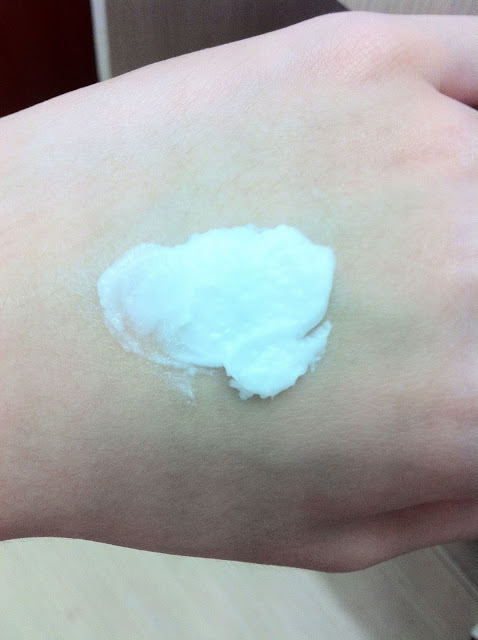 Squeeze sufficient amount onto your palm, and massage directly onto your face; using gentle circular motions. 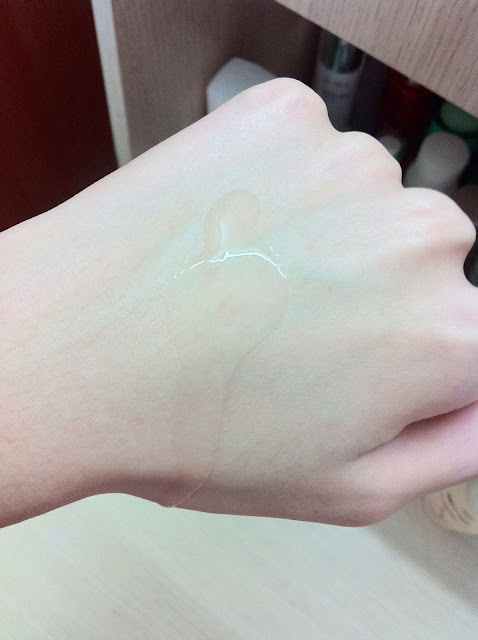 Since that it is a water based make-up remover, so it wouldn't dry out my skin. Next, cleanse your face with cleanser. This is actually the miniature size. Gently exfoliates skin to remove impurities, dirt & oil trapped within pores. Polishes away dullness & refine skin texture for visibly clear, smooth & radiant skin. This product should be used with a sunscreen product. 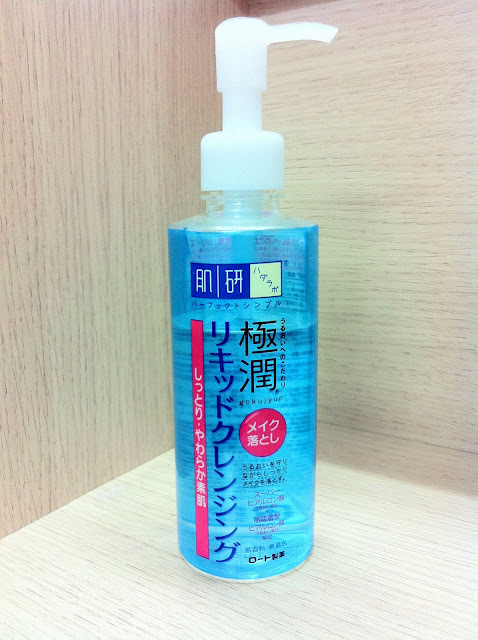 Personally, I prefer to use the cleanser which will foam a lots of bubbles just like how this foaming cleanser did. But this is not my most favourite facial wash products that I have ever use. I suggest that you can get the miniature size first before you go on to the big one. After the cleansing part, we should use the toner. 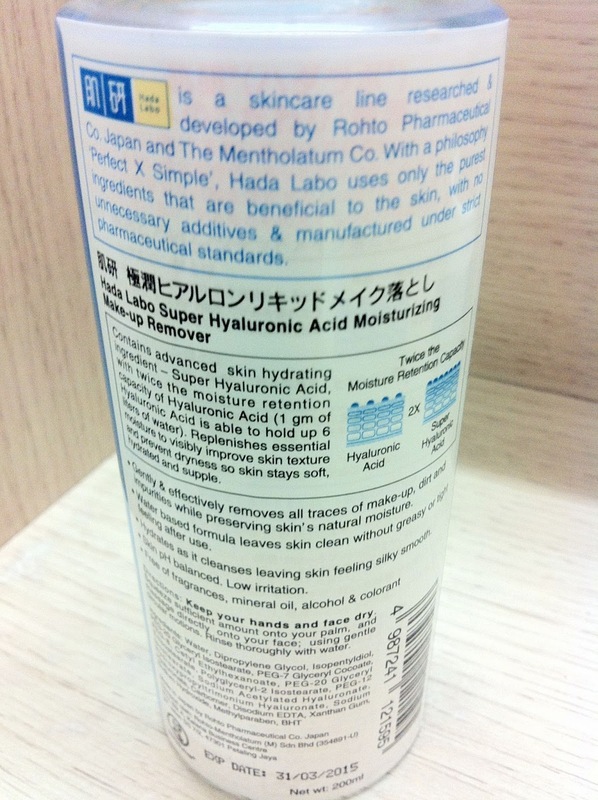 Hada Labo Super Hyaluronic Acid Moisturizing Lotion. With 3 types of Hyaluronic Acid to deeply moisturize skin and help to preserve its optimum moisture balance. Replenishes and locks-in moisture for complete hydration. Skin feels significantly soft and supple. Helps improve dry and dehydrated skin, leaving it silky smooth. 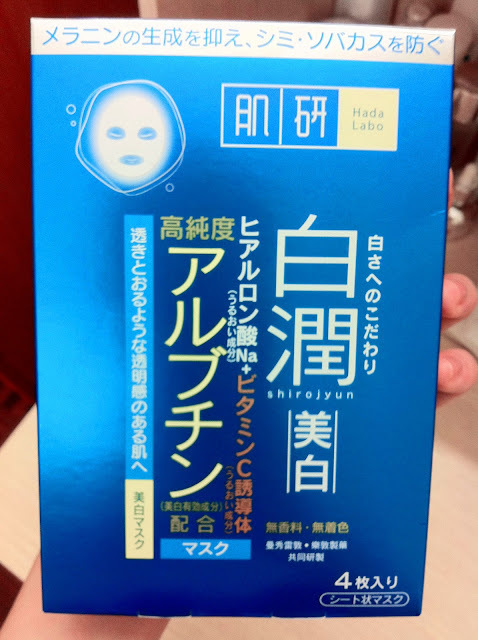 This is one of the most popular hada labo product and it's literally sold out in every 4 second! 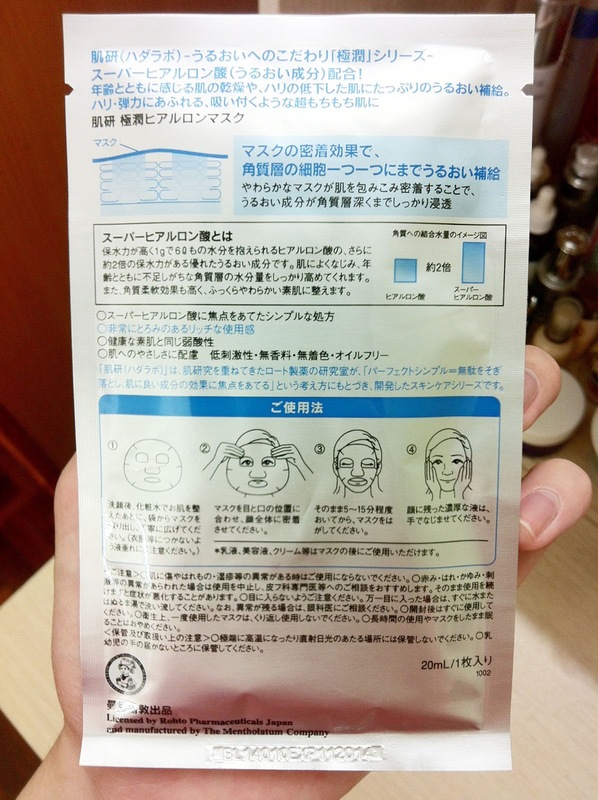 Because you can not only use on face and also where you tends to get dry and dehydrated! I LOVE THIS LITTLE THING!!! ITS AMAZING!!! The texture is kinda gewy as the serum but thinner than that. I guess this is not your type. But you MUST get this in miniature size and try it out! You might probably LOVE it! 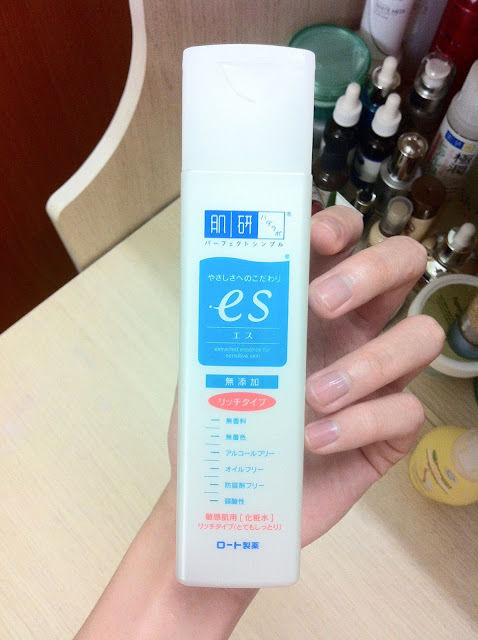 Since that this lotion is free of radicals that would causes allergy, so it's suitable for sensitive skin too. Well, Hadalabo did launched a series for sensitive skin too. Specially formulated using 5 additive free ingredients for sensitive skin. Contains Nano Zinc Hyaluronic Acid to effectively moisturize skin & keep skin healthy. Instantly replenishes and lock-in moisture for complete hydration. Helps improve dry & dehydrated skin, leaving skin feeling significantly soft & supple. The bottle of this es lotion is longer than the rest of the toner as you can see. 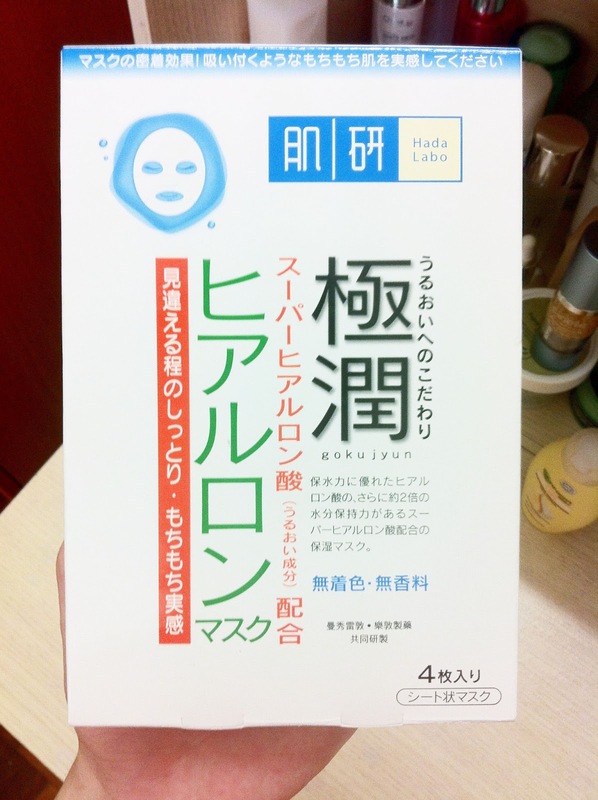 Contains Arbutin to fight dark spots. Smoothes & clarifies to optimize skin’s radiance & translucency. Vitamin C helps skin recover from accumulated sun damage while reducing the appearance of dark spots to give clearer, fairer skin. Contains Hyaluronic Acid to hydrate intensely, keeping skin soft & supple. Compare to the hyaluronic one with this, I am definitely prefer the hyaluronic one! The texture is thinner that the hyaluronic lotion but thinker than the es lotion and the color is kinda greyish. Intensive whitening with high concentration of Arbutin to fight dark spots and optimize skin’s fairness and translucency. Vitamin C helps re-balance skin tone and restore skin’s evenness to reveal a fresher, clearer & more radiant complexion. I didn't get the moisturising serum instead of this whitening one because I think it might be great on how the hydrating products combine with a touch of whitening product. So that it will helps me to achieve the glowing radiant skin even more quick. 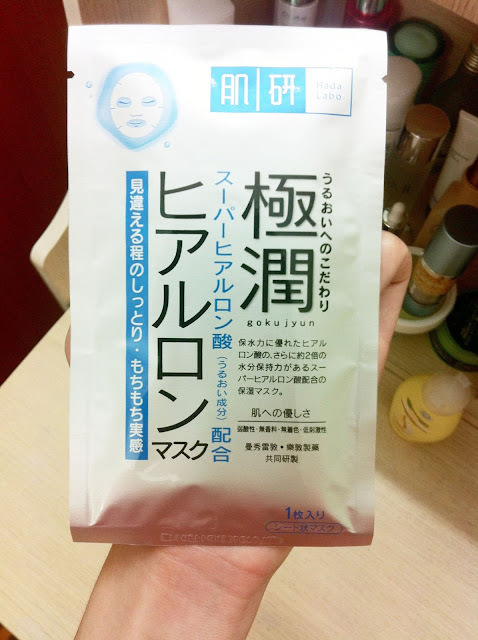 The texture is a little bit thicker than the usual serum but it is very comfortable. Moisturizes deeply, offering nourishing hydration and skin-smoothing conditioners. Infuses your skin with moisture and leaves it with a natural, healthy-looking glow. Skin becomes smoother, softer and richly hydrated. Okay! 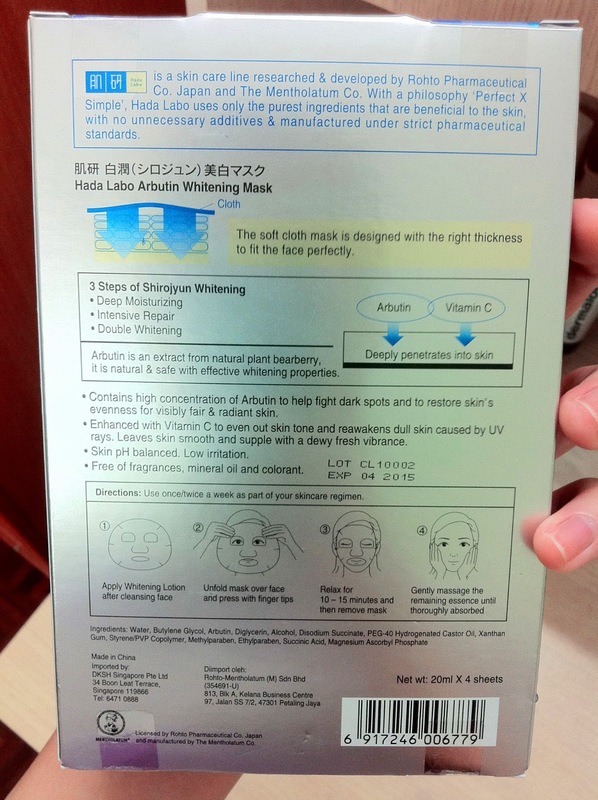 I think this is a MUST TO BUY from hada labo too. It is super duper moisturising and also you can just simply only apply this on when you feel lazy. 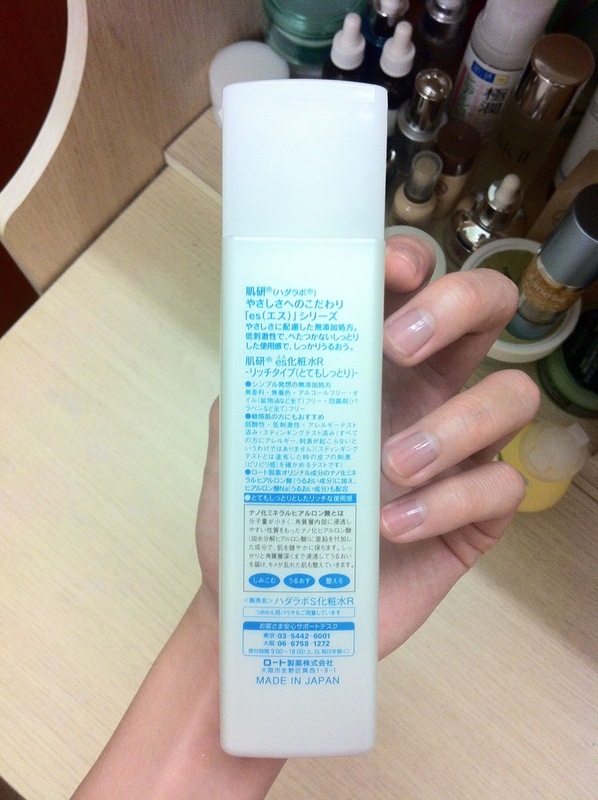 Further more, you can just bring this lotion or the Hada Labo Super Hyaluronic Acid lotion while you are travelling. If you want light travel~ either one will do! Which is layering the Cream to seal on everything you had apply just now. 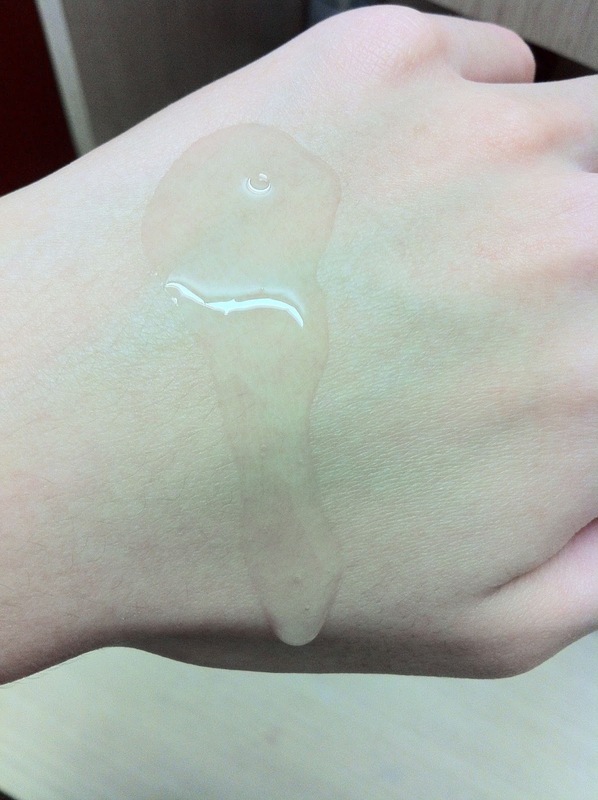 Actually , the Hada Labo Super Hyaluronic Acid Moisturizing Milk will do the same job as this too but I want more concentrate! Contains two excellent ingredients, Hyaluronic Acid and Super Hyaluronic Acid that deeply penetrates the skin (epidermis) to nourish and helps restore skin's barrier to prevent moisture lost. Helps soften epidermis, leaving skin smooth and hydrated. 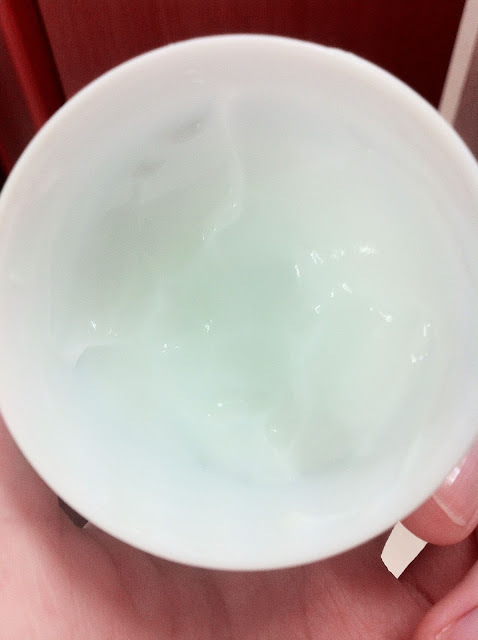 Light and non-greasy cream that infuses your skin with continuous moisture. Just like how you guys thought. If you have oily skin, I think you have to avoid this, it may be too nourish to causes breaks out. Okay! We are almost done! With 3 types of Hyaluronic Acid to deeply moisturize the delicate skin around the eyes for immediate suppleness & softness. Contains (ACTIFLOW) to visibly lighten dark circles and reduce puffiness. Contains natural Jojoba Oil & extracts to effectively smoothen fine lines and aging skin around the eye area. It's totally makes a different with and without! Because the eye cream created to take care on the delicate skin around our eyes. 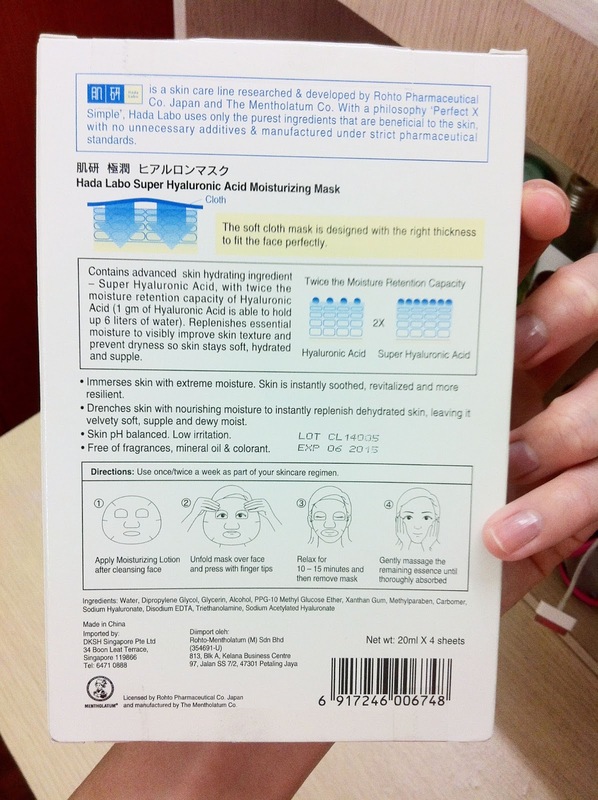 Hada Labo Super Moisturizing Mask too! mmerses skin with extreme moisture. Skin is instantly soothed, revitalized and more resilient. Drenches skin with nourishing moisture to instantly replenish dehydrated skin, leaving it velvety soft, supple and dewy moist. Free of fragrances, mineral oil & colorant. It is very suitable for sensitive skin!!! I will put this sheet mask on whenever my skin is under the condition or even sunburn. It doesn't causes any breaks out yet also helps to clam down the temperature on my skin. I doesn't got sponsor from any of these , I am just sharing my favourite products which works on me. I have the SHA lotion and it's just awesome :D.